Huawei Nova 2s will be released on the 7th of December in Beijing. A few days back we saw some live images of Huawei Nova 2s. 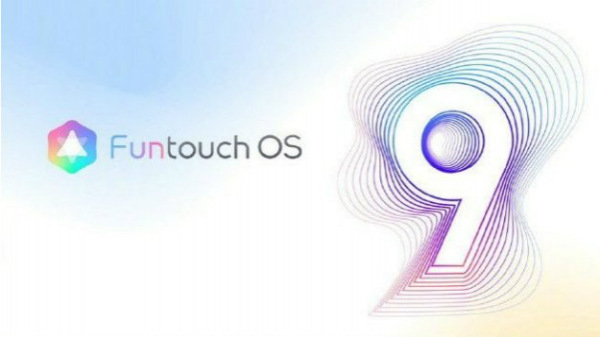 While we could see the device in all its glory and how stylish it looked, it seems that the handset is no longer a kept secret from the company. The upcoming Huawei Nova 2s is scheduled to be launched on 7th of December in Beijing and it looks like the company is going all out. 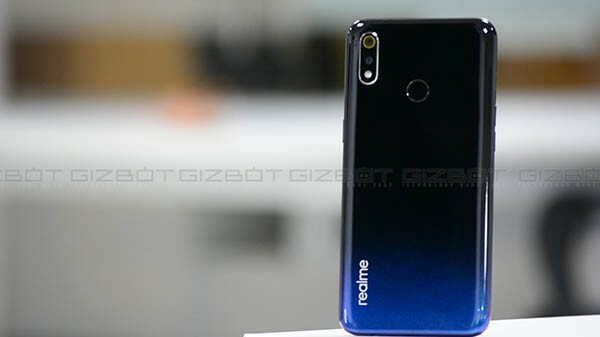 Many hands-on and real images of this smartphone have appeared online yet again prior to its release. The new images look like what we saw three days ago. And as said earlier Huawei Nova 2s appearance kind of resembles that of Huawei Honor V10. Apart from that, one of the key highlights of this smartphone will be the full-screen design with a massive display. It will feature a18:9 aspect ratio display. However, one thing that is quite interesting here is that even though the bottom bezel is really narrow, there is a home button at the front. Another much-highlighted feature in this leak is the camera. The smartphone will basically feature dual cameras both at the front and the back. These cameras are expected to come with an aperture of f/1.8 which should definitely produce good images. Apart from this, you can see that Huawei Nova 2s has some sort of glass layering on top while at the bottom you can see a type-C port and an audio port as well. But that is all we can make out right now. All in all, the device looks great, sleek and premium. 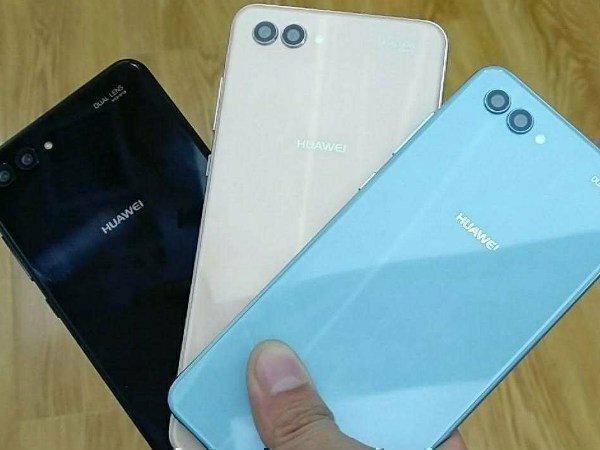 From previous leaks and speculations, Huawei Nova 2s is expected to come with a full-screen design along with a 6.0-inch display featuring a resolution of 2160x1080p and 18:9 aspect ratio. The smartphone will likely be powered by a Kirin 960 processor paired with 6GB RAM. It will offer 64GB of storage. Much like the Nova 2, Nova 2i and Nova 2 Plus, the Nova 2s will also be equipped with dual camera setup comprising of a 20MP+16MP rear sensor, as well as a dual front camera setup with 20MP sensor each. 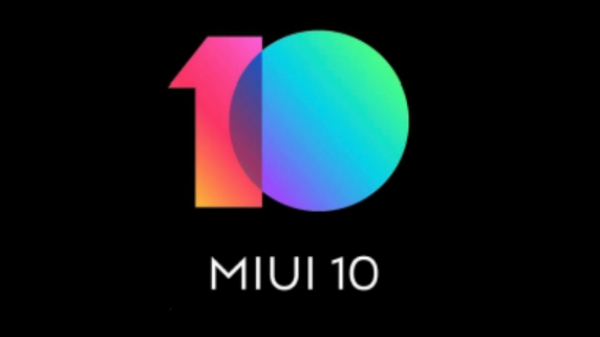 The device is said to run on EMUI 8.0 UI based on Android Oreo out of the box. Reports further suggest that the device will feature facial recognition, NFC as well as a built-in Hi-Fi chip. The device should be available in Black, Gold, Silver, Red, and Blue color options. The device should come with few other improvements as well. In any case, everything about the device will be officially revealed on December 7. We will update you on the same.